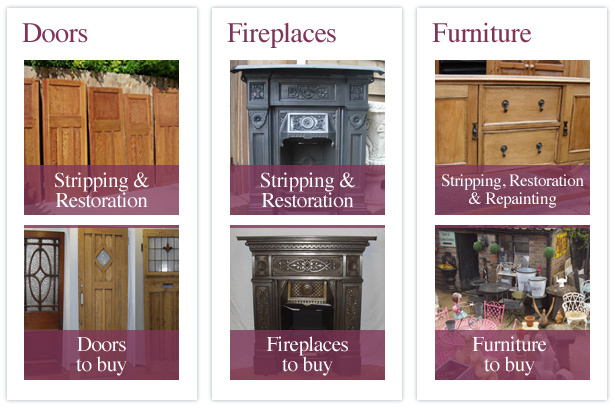 Guildford Doorstripping cover the London, Guildford, Beds and Bucks area and offer a professional restoration and finishing service on a variety of wooden and cast iron items, allowing you to restore your home to the beauty of a bygone era. All of the items stripped at Guildford-doorstripping.co.uk are fully neutralised. Same day service offered for external doors.